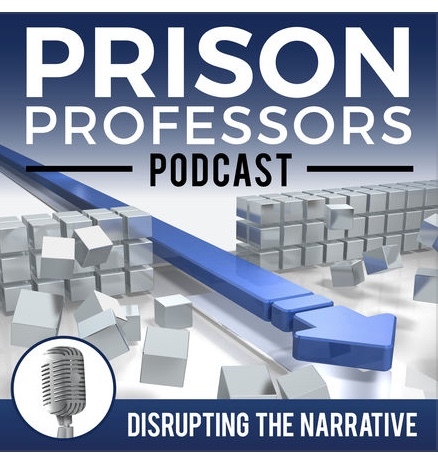 Michael Santos, Shon Hopwood and Justin Paperny are the co-founders of Prison Professors, a prison consulting organization based in California and Washington, DC. Among other things, they interview criminal justice leaders and people who have been affected by white-collar and other prosecutions. I was interviewed by Michael a couple of weeks ago, links to the podcasts are below. Part 1: NYC Corporate Lawyer To Federal Prison – iTunes Podcast here. On YouTube here. Part 2: Lawyer Goes to Prison for Fraud, then Devotes His Life to Helping Others – iTunes Podcast here. On YouTube here.